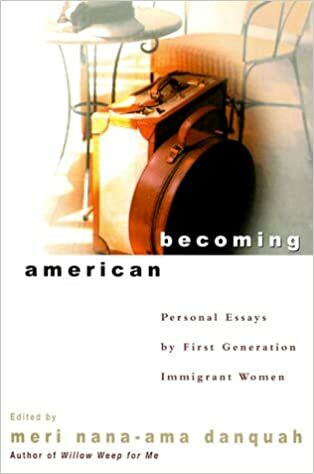 Becoming American : Personal Essays by First Generation Immigrant Women [Meri Nana-Ama Danquah] on Amazon.com. *FREE* shipping on qualifying offers. This collection of original essays, the first of its sort, written by first generation women immigrants.